Have you ever been there, poised on the Google Play Store, ready to download that latest app you want, but finding at the last minute that you don’t have any credit to spend? We all have – but it doesn’t need to be that way. There are ways to earn free Google Play Store credit so that you won’t get caught again, ready to buy and without the means to do so. What is Google Play Store Credit? How to Use Google Play Store Credit? Google Play Store credit is money loaded onto your account at the store, from a credit or debit card, or a Google Play gift card. 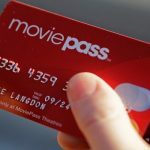 Anybody can simply load money from a bank account onto their Google Play account, but if you want to keep that cash in the bank, and still buy the apps you want, you’ll need a way to Google Play gift cards – and to get them for free. We all know Google is a search engine, but what many don’t realize is that it’s also a huge advertising company! It sells spots on search results pages, placing sponsored links and adds on your computer screen, in exchange for money from other companies. These companies want to make sure their ads are placed in front of the people most likely to buy what they’re selling, so Google puts a lot of effort into knowing what its users like. And Google will pay for that information with Google Play gift cards! We’ll show you ten great ways to get free Google Play store credit, but first, let’s take a look at how to add it, and use it once you have it. Once you have some credit to put on your Google Play store account – and we’ll show you how to get it below – go to the website at play.google.com to check what your total amount available is. To do this, just sign in, then click on Settings, and then on My Account. You can check your current balance by looking under the Payment Method. Now that you know what your balance is, go back to the home page at play.google.com, and find an app that you want to add to your phone. Make sure it costs the same or less than the amount you have available on your account. Click on the app. Then click on the Buy link, and on Continue when it pops up. At this point, you can either choose a different payment option, or you can use the amount you’ve already added to your Google Play Store account. Once you’ve chosen, just follow the directions to download your new app. Now that you know what to do with your Google Play Store credits, how about getting some free ones? Here are ten great ways to get free credit to spend on our favorite apps. Each day you log into your AppNana account, they will give you 400 points (which they call “nanas”). You can earn more of them by downloading and using certain apps, like Candy Crush and Facebook. The more you use them, the more you earn. You can redeem your points in several ways, including getting a gift card for the Google Play store. We already know that Google wants to know what you think, and that it’s valuable for them to know your preferences. What you may not have known is that they will pay you for them – in app credits! It’s easy. Download Google Opinion Rewards from the Google Play Store and Google will send you a survey each week. It’s not difficult – just answer a few questions from your own opinion! When you finish the survey, Google will credit your account with $1.00 in credits on the Google Play Store – just as if you loaded the cash up to your account yourself. In a week, they’ll send you another survey. 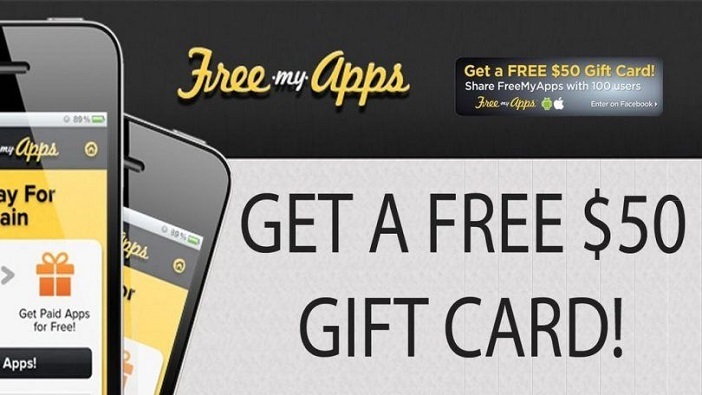 To get points from FreeMyApps, you download sponsored apps and games, enter social media contests, and refer friends. You can even earn points by watching YouTube videos. 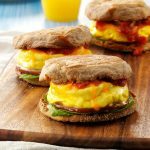 This is a popular method, and has already given out more than twenty-seven million dollars in gift cards! Some of that could be yours. You can redeem your points in several places, including the Google Play Store. Tap Cash Rewards has you play free games, use free apps, and watch videos in exchange for points. 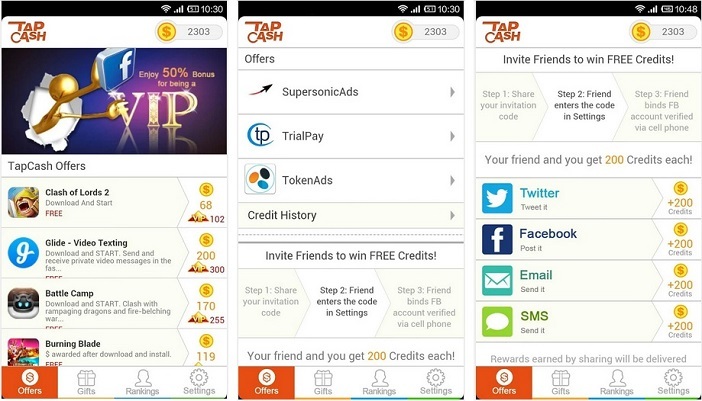 You get points for using the app, even if you don’t test anything, but of course you’ll earn more, faster, if you are using apps through Tap Cash Rewards. The more active you are, the faster your points will accumulate. Want a few more bonus points while you’re at it? If you link your Facebook page to their site, you’ll even gain VIP status and earn extra points. Referring friends is another great way to get to your free apps even faster. Cubicer used to be called Cubic Reward. With Cubicer, you can download their app and use it to play games and use other apps. When you do, you’ll earn points. The more you play, the more they pay, so you can speed up your accumulation of points by doing more from within the app. You can earn points for referring friends too, of course. You can redeem the points you earn for PayPal cash, or for Google Play credits. 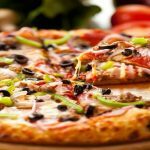 Maybe you’re not into taking surveys and watching videos… or maybe you are, but you also eat food! That’s right, you can earn points or PayPal cash for grocery shopping and then using Ibotta’s app. Since you need to buy groceries anyway, this is a great way to make spending your money on food pay you back in points and apps. It’s easy. You go shopping as usual, but keep your receipt. 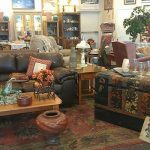 You simply scan it into the app after you shop, using the camera on your phone. 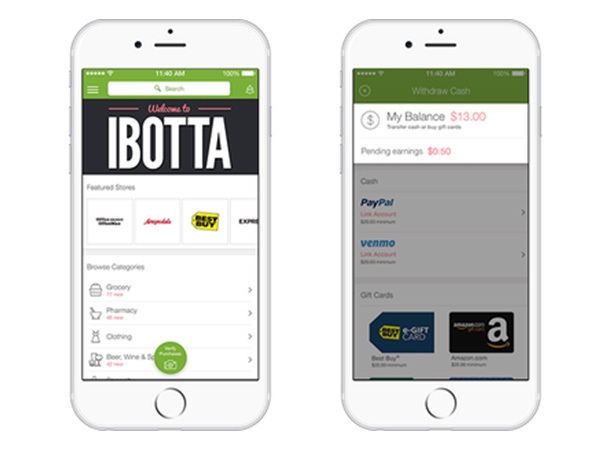 Most grocery stores use Ibotta, and if you use the instore coupon feature, you’ll even get cash back when you buy certain items. As an extra little sweetener, Ibotta will give you a $10 bonus when you redeem your first offer. 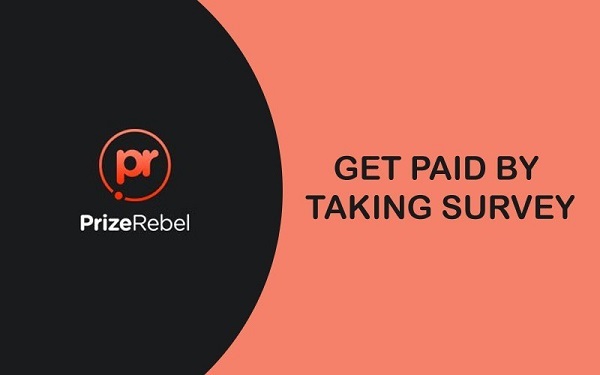 Prize Rebel gives points for watching videos and completing surveys, which is great, but there is another great feature about using this app: they have brought together nine different sites that give points for surveys, and put them in this one place. Nine apps’ worth of access, but you only need to download and use one! When you sign up friends, you’ll earn bonus points equal to 20% of what they earn, as long as they use the product – it doesn’t expire. Make sure they join through the link you send them! 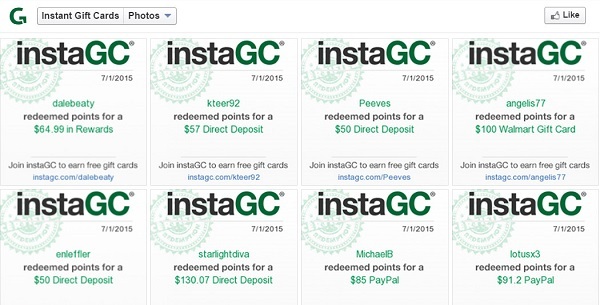 InstaGC (Instant Gift Cards) gives you points for completing surveys, shopping online, surfing the web, or watching videos. When you sign up, you’ll get 10 bonus points, and there are opportunities to do special activities for more points than usual too. 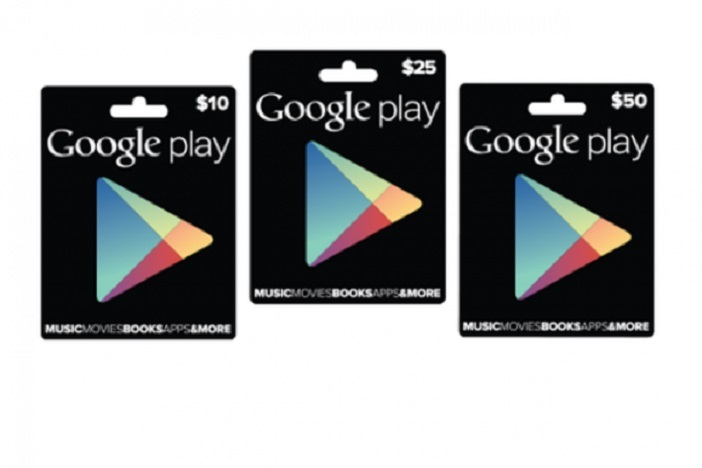 100 points are worth $1 in gift cards, and you can cash out for Google Play gift cards worth $10, $15, or $25. Referring friends, as always, is a great way to earn extra points too. 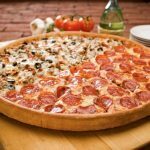 Refer just 10 friends, and you earn enough points for a free $10 gift card! 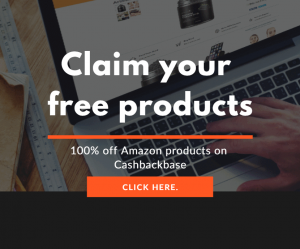 One of the largest prize portals in the internet, Swagbucks lets you earn points by taking surveys, playing games, viewing videos, shopping, and even just surfing around the web. Unlike most ways to earn credit for the Google Play Store, you don’t need to download a Smartphone app for this one. 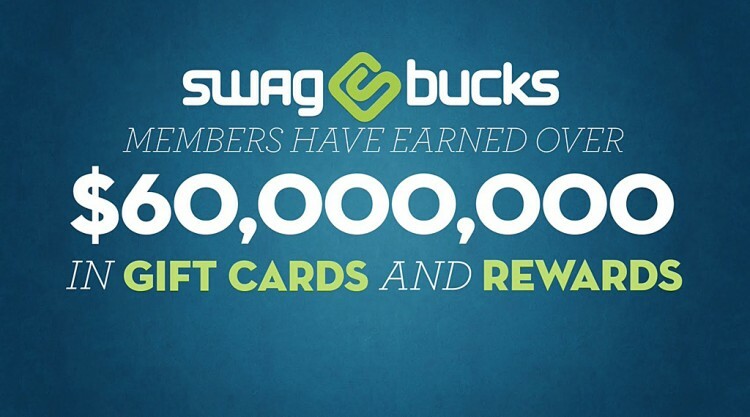 The one drawback is that the only Google Play Store card that you can get through Swagbucks is the $50 one! That means you’ll need to earn 5,000 points before you can redeem it. Once you do though, you’ll have loads to spend on new apps. Featurepoints is an app testing service, so they earn money from having people download a new app and try it for a minute or more. There are always different ones to try, and they can be almost anything, from music and messenger apps to games and ebook readers. As with other, similar apps, the more you engage with it the more points you are likely to earn. You can redeem them for $10 or $15 Google Play gift cards, and there is even a great way to speed up your accumulation of points even more. If you refer a friend, Featurepoints will give you additional points equal to 50% of what your friends earn! Most similar offers are for 20% or less, so this is a really generous referral bonus from FeaturePoints. We love apps, and Google Play has them, so what could be better than getting free credits to spend in the Google Play Store? 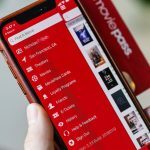 Find your favorite method, or use several of them to make those credits really add up, and before long your phone will be bristling with the latest and the best apps available. Arm your Android with the best apps out there, and best of all: do it for free.